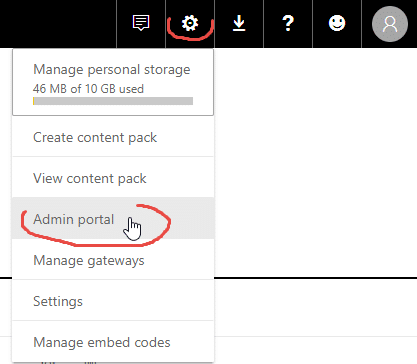 To facilitate and manage the distribution of Zebra BI visuals to report designers in your organization, we recommend adding Zebra BI visuals as Organization visuals. 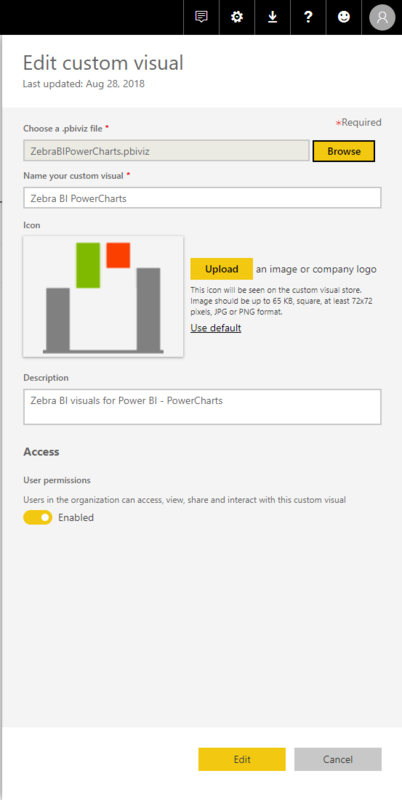 Zebra BI visuals for Power BI - PowerCharts. Use this visual to present data over time (e.g. months, quarter, years). 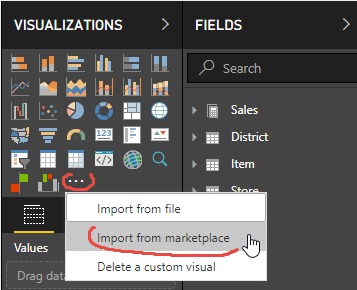 Zebra BI visuals for Power BI - PowerTables. Use this visual to break down the data by product, customer, account, etc.